Simply cut and send to your “favourite” MPs and/or Senators. Most have room for you to add you own message if you wish. Every person has the right to appropriate and adequate medical treatment. 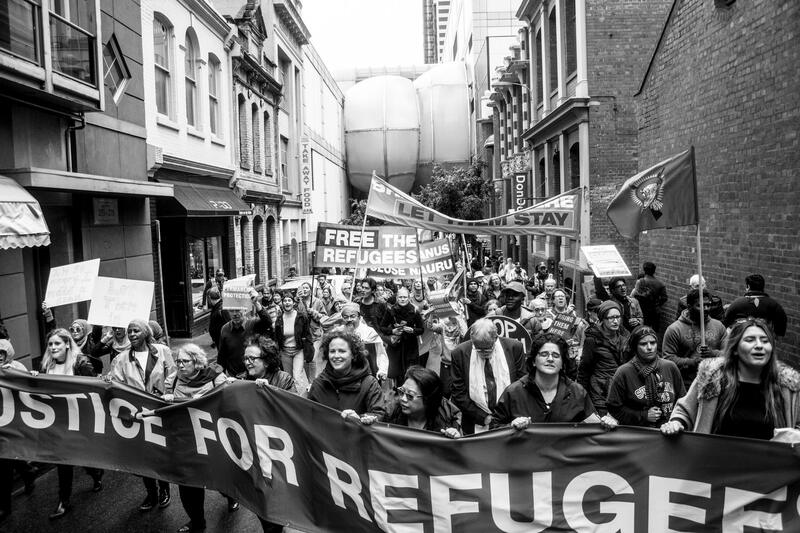 Vote to relieve the suffering of those we have detained on PNG & Nauru.